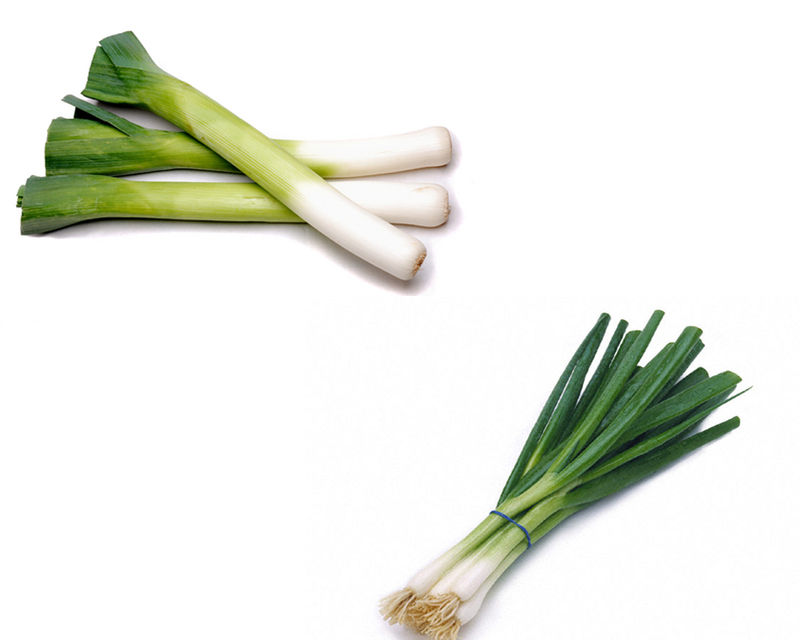 Leeks VS scallions comparison is as follows; Leek is a type of vegetables bearing a close relation to onions, scallions, garlic and shallots. The difference is brought by its milder flavor and enlarged size. They are used as a spice in soups and salads. 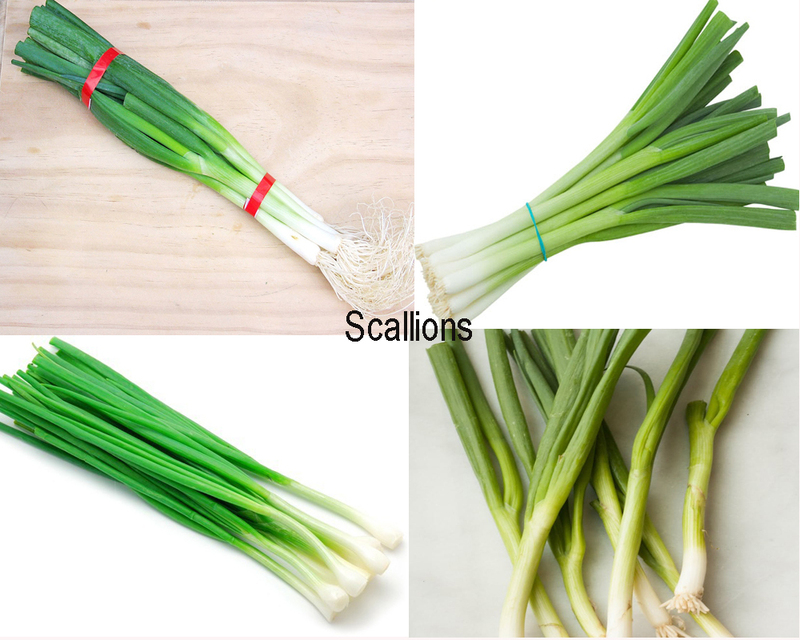 Scallions are also called green onions. They are a type of young onions best defined as long and white based with green straight stalks. They have the milder taste of mature onions and are used in salads. 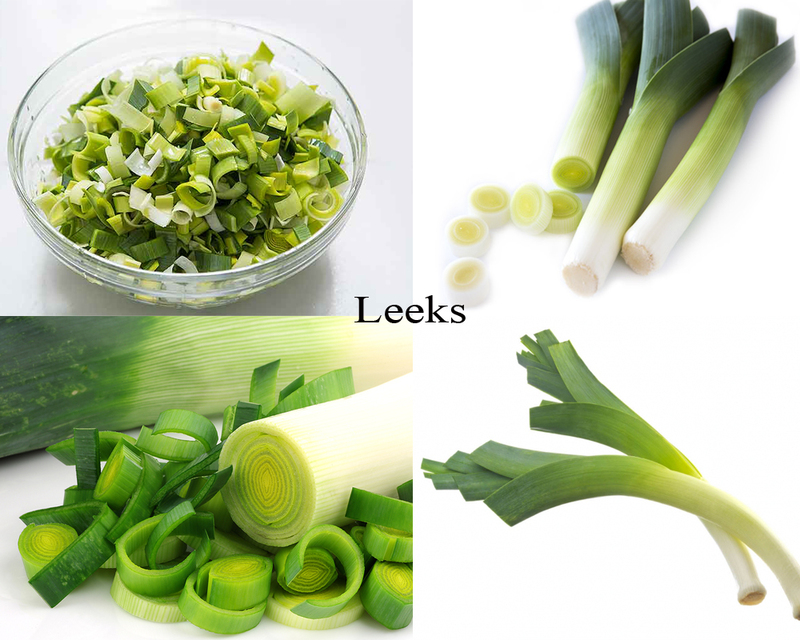 Leeks are so easy to prepare and have health benefits. It is an anti-cancer and heart friendly hence reduce gastric and colorectal cancer risks. They have vitamin A, C and K and antioxidants that ensure healthy neural tube in newborns and prevent heart diseases, strokes and blood clots. It benefits as much as garlic and onions hence can be used as a supplement. Scallions add more flavor and texture to food. They contain low levels of calories and are rich antioxidants aiding in ailments prevention. The dietary fiber levels are low. Its allicin level is high thus prevent coronary artery diseases and stroke. It also has oral cavity and lung cancer inhibitors. The vitamin A, C and K present improve bone heath and development. They also contain small amounts of thiosulfonates but smaller than in garlic. Thiosulfinates converts to allicins .The allicins reduce cholesterol production in liver cells. Take a look : Chives vs Scallions. 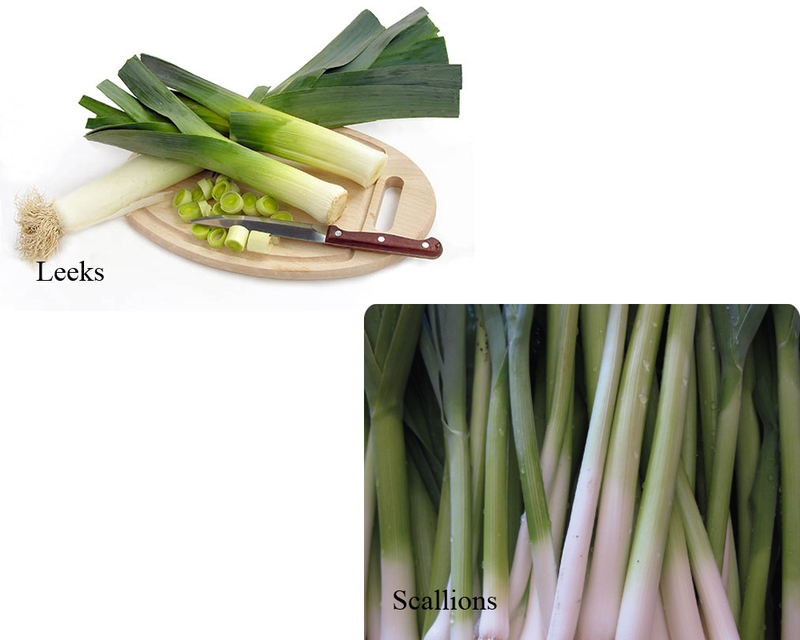 From the leeks VS scallions discussion, it can clearly learn that the two vegetables can be used interchangeably. This is because both are antioxidants, the source of important vitamins, contain dietary fiber, are low in calories and are used in salads. Their benefits revolve around cancer prevention, blood heath maintenance and they assure maintenance of a healthy heart. In terms of their taste variation they are both relating to the onion.